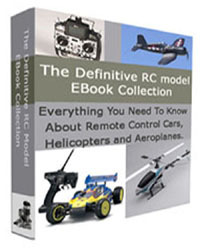 Interested in getting started in Remote Control Models? Great! There is so much fun to be had. I am sure you will LOVE it. But first you should find out a bit more information. 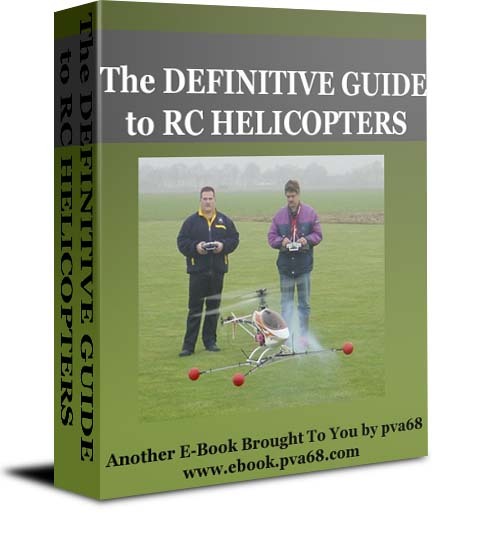 Whether you are contemplating which model to buy, or have already paid and realised it is not as straight forward as you thought, these guides will be a great investment in your future hobby. These will take you from zero to flying or driving with a reasonable level of skill and a reasonable understanding about what is going on. 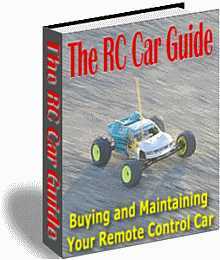 Believe me all these guides will save you quite a bit of money in bad decisions, wrong purchases or repairs to your new model. And they will probably save you pulling your hair out and having a stress attack too. Just click on one of the pictures below for more information.